Rev. Job M. Ramos is married to Danette Ocasio since May, 1992. They are the parents of Josiah, Lukas, and Charity. He joined the Defenders of the Christian Faith Movement in 1981 at "Canaan Church" in Chicago. During his time under the tutelage of Rev. José Gonzalez, he served the local church as Youth Leader, Sunday School Superintendent, and Executive Secretary. In 1998 under the mentorship of Dr. Raúl Marrero, Rev. Ramos became a Lay Worker of our Movement. In January 2000, after serving as Small Group Coordinator, Youth Leader, Dr. Marrero invited Job to serve as Associate pastor and vice-president at Hermosa Community Church. In July 2011, Rev. 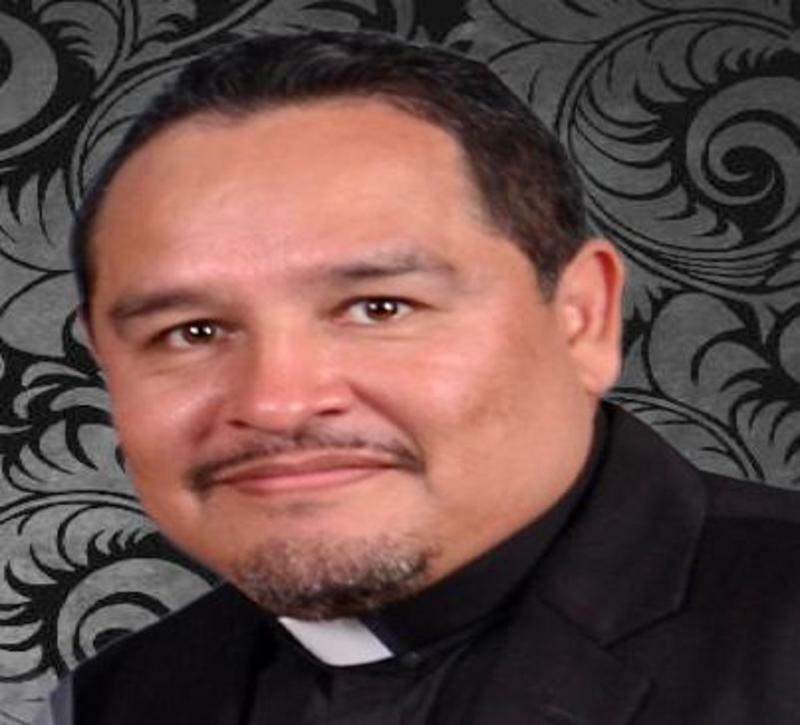 Ramos was anointed as an Ordained Minister and in October he became the senior / lead pastor at Hermosa Community Church. During his leadership, he has: named a team of elders, reestablished Small Groups, and in July 2012 he founded Hermosa International Ministries (HIM), the branch of the church that serves the community at large in collaboration with city and other NFP organizations. Rev. Ramos is a dynamic, highly motivated, skilled, focused and dedicated leader. He currently possesses degrees in Technology, Education, Leadership and Biblical Counseling; additionally, Job holds a certificate of graduation from EQUIP / LIDERUSA.